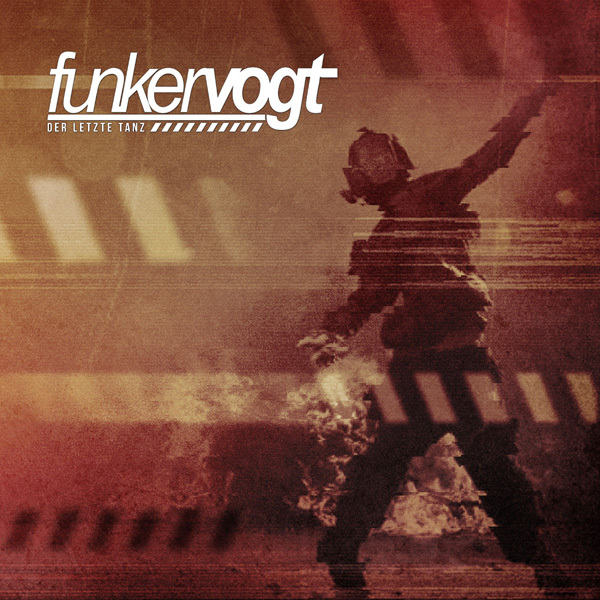 As first taster for the all new FUNKER VOGT Album ‘Code of Conduct’, here’s a special Limited Digifile MCD, planned for the German market only. ‘Der letzte Tanz’ (The Last Dance) attracts with his hymnic and ear-catching melody and owns all ingedients that are necessary to become another great FUNKER VOGT hit! The EP features 4 different versions of the title-track plus the exclusive (non-album) song ‘Blut und Schmerz’ (Blood and Pain). Two versions of ‘Der letzte Tanz’ have been remixed by PATENBRIGADE WOLFF and WINTERHART.